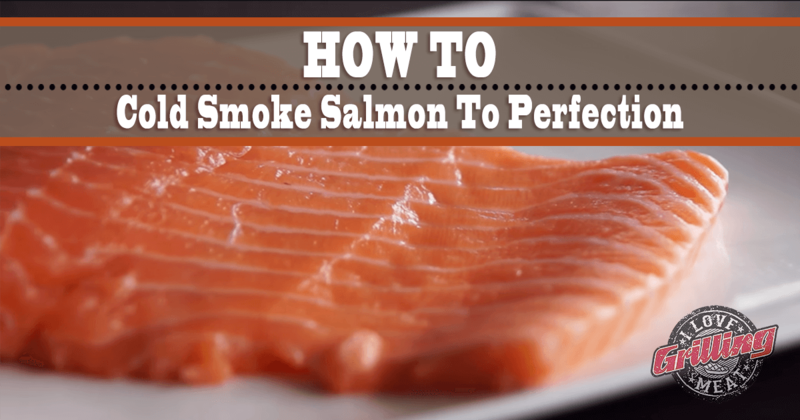 To cold smoke salmon you need patience, some really low heat, and some major skills… but the result is more than worth it! Chop the dill finely and grate the zest form the lemon. Sprinkle the salmon fillet with sugar and salt on both sides, followed by chopped dill, lemon zest. Place the salmon in the fridge for 24 hours- this will allow the flavors to seep into the salmon. When a day has passed, give the salmon fillet a rinse with cold water, then pat it dry with a paper towel. Prepare your cold smoke generator. You want to smoke the salmon for 16 hours at a maximum of 80°F. After smoking, vacuum seal the salmon and place it in the fridge for another 24 hours. At this point you’ve waited long enough, time to enjoy the fruits of your labor! Slice the cold smoke salmon and enjoy.